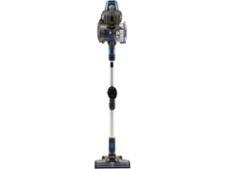 Hoover Discovery Pets 2-in-1 DS22PTG cordless vacuum cleaner review - Which? 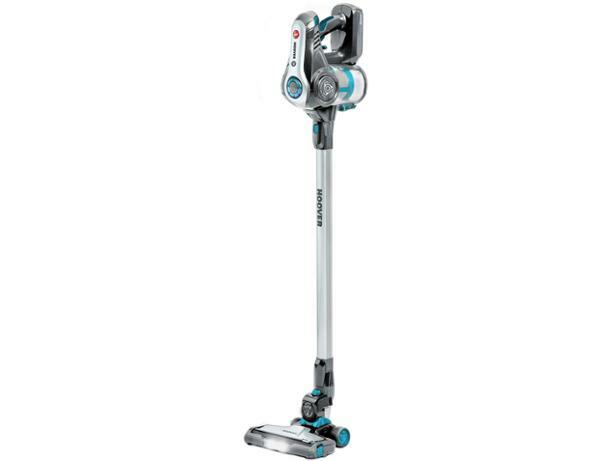 The Hoover Discovery Pets cordless vacuum cleaner has an upright stick design, similar to the famous Dyson cordless vacuum cleaner range. 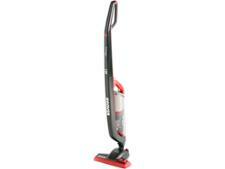 It also has a detachable handheld vacuum for everyday cleaning tasks. It's not cheap, but it's less expensive than the top-end of the market. Is it good mid-priced compromise? We sent it to our test lab to find out.